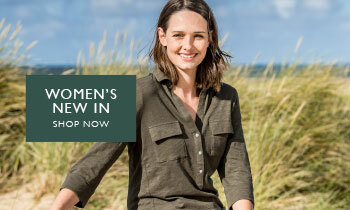 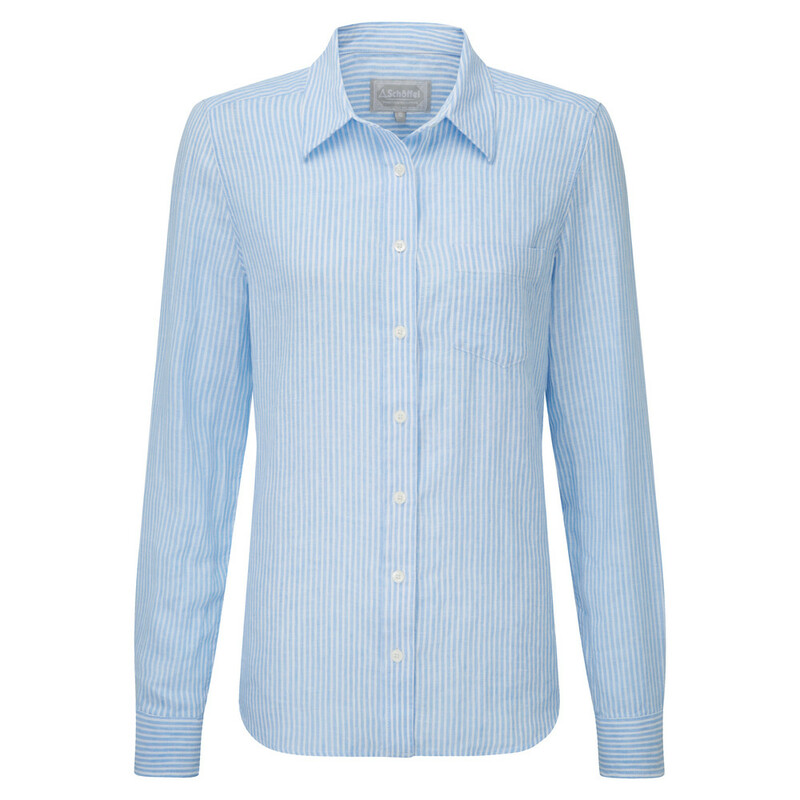 Our Saunton Linen Shirt is perfect for your summer wardrobe. 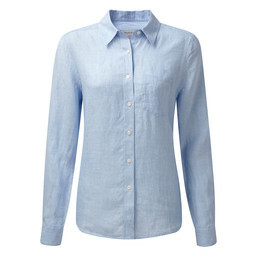 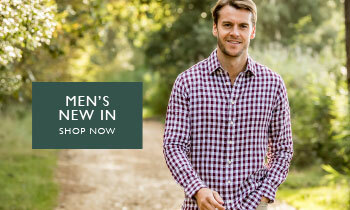 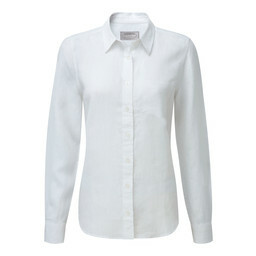 A classically styled linen shirt with a relaxed cut, this shirt is easy to wear and looks great. 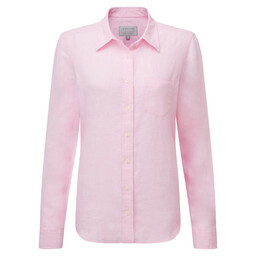 Pair with jeans, shorts or trousers, this shirt is a wardrobe staple this summer. 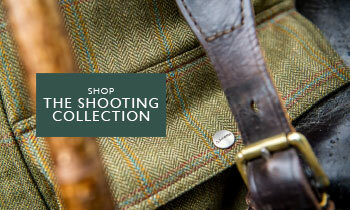 Team with your favourite fleece gilet on colder summer evenings.